Hear the roar of the fierce dragon and the proud cry of a fiery phoenix. The savage snarl of a mighty tiger and the fierce hiss of turtles. These are not mere animals trying to defend their territory. These are protectors of heaven, the guardians which protect it from dark forces trying to infiltrate it. And for all their hard work, they’ve been given the ultimate honor – to be part of the RTG release bestowing wins upon the players of this game. 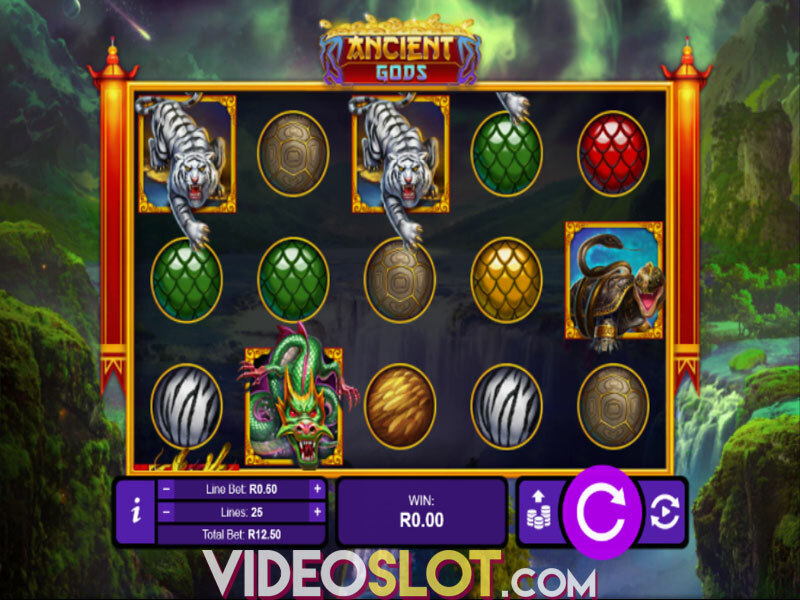 Ancient Gods is a slot clearly aimed at the Chinese market. It offers gamblers a 5x3 playing field with 25 flexible paylines allowing them to turn them on or off at will. 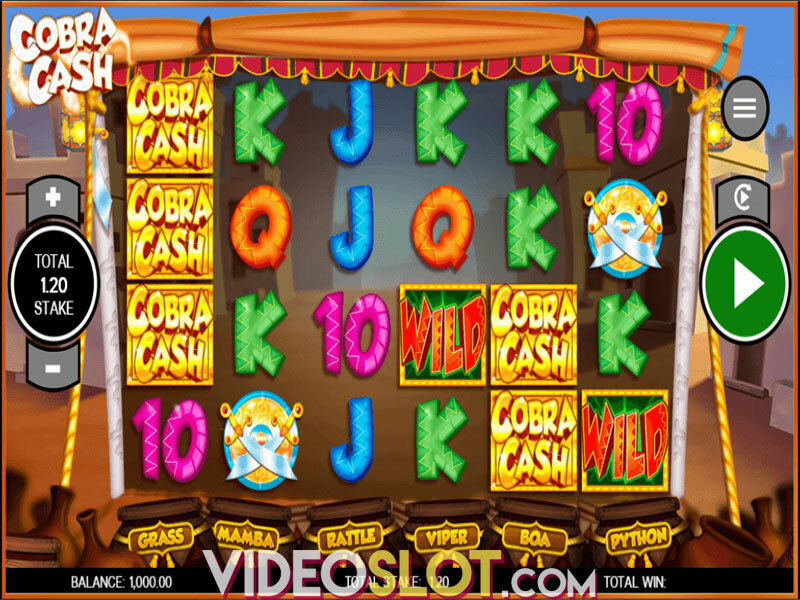 The title has medium volatility and a maximum jackpot win worth 50,000 coins. 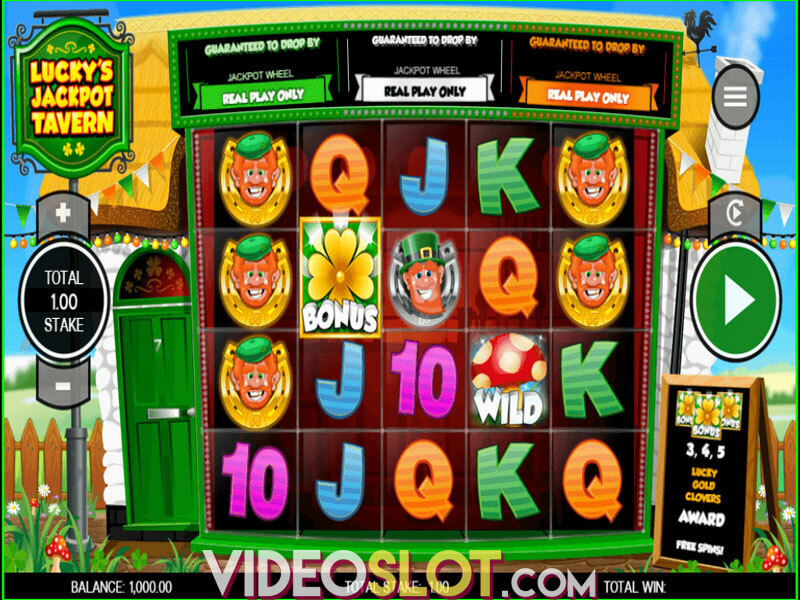 It has two special features – expanding dragon Wilds and free spins. It’s not the best looking game that RTG have produced, but it’s a rather clean and functional. It certainly has some cool elements, such as the odd sky which seems to be twisting into itself with dark green clouds forming a circle while you see meteors falling from the skies. The rest of the image is that of a serene waterfall and while we’d have loved to see it animated, we’re well aware it can look awkward if it isn’t done well. We’re not opposed to RTG taking the safer route, but we still have to point out they’re lagging behind their competition in this regard. Symbols include circles of various shapes – which are the fur, scales or feathers of the four protectors. The turtle, the tiger and the phoenix get one circle symbol each, while the dragon gets three different colors. On top of these circular icons, you also have the four guardians themselves as high paying symbols. Gamblers face off against the medium variance, which means wins and losses are relatively balanced in how much time they take up. You won’t see as many big jackpots as you would in high variance games, but it’s must easier to trigger the bonuses in medium volatility ones. The first bonus feature is expanding dragon Wild. Every time Wild or Scatter appears, it has a chance to create two additional Wilds on the other two positions on the reel. 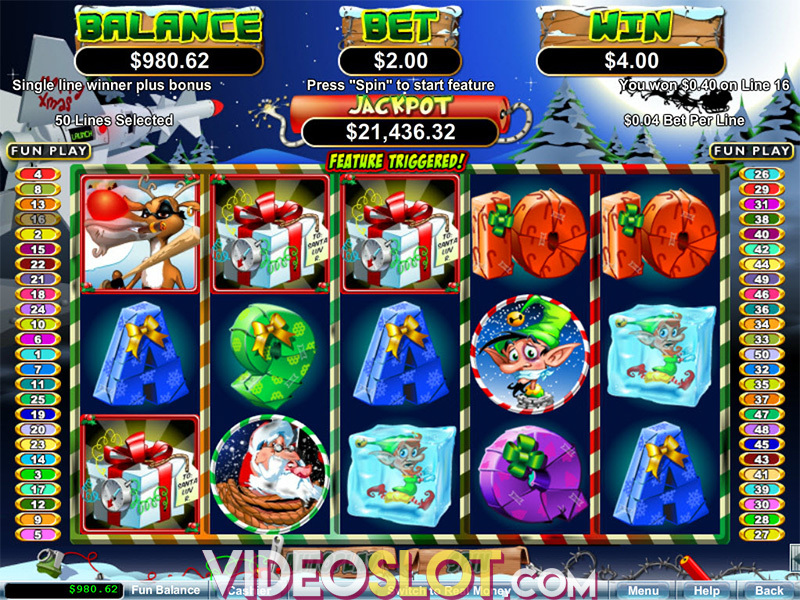 The second feature, free spins, are activated when three or more Scatters are collected. 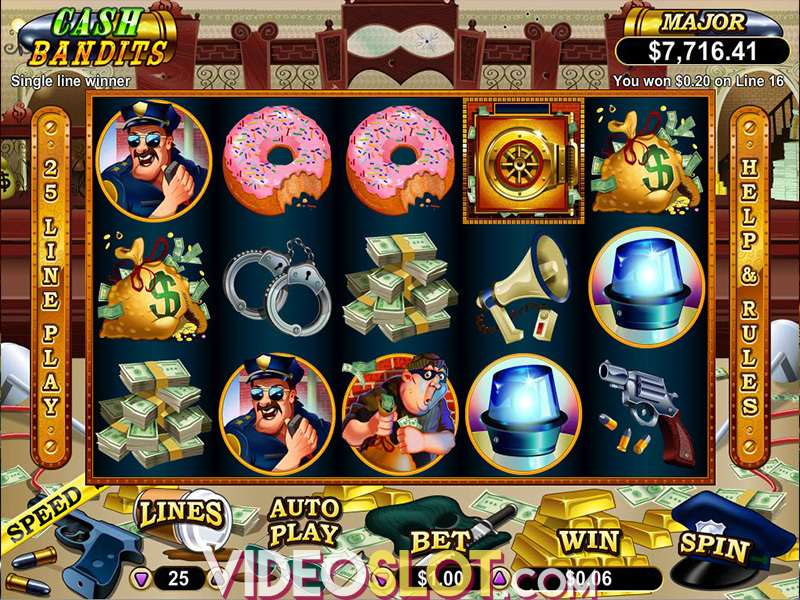 Two free spins are awarded for each Scatter, meaning you can get 10 extra turns at maximum. 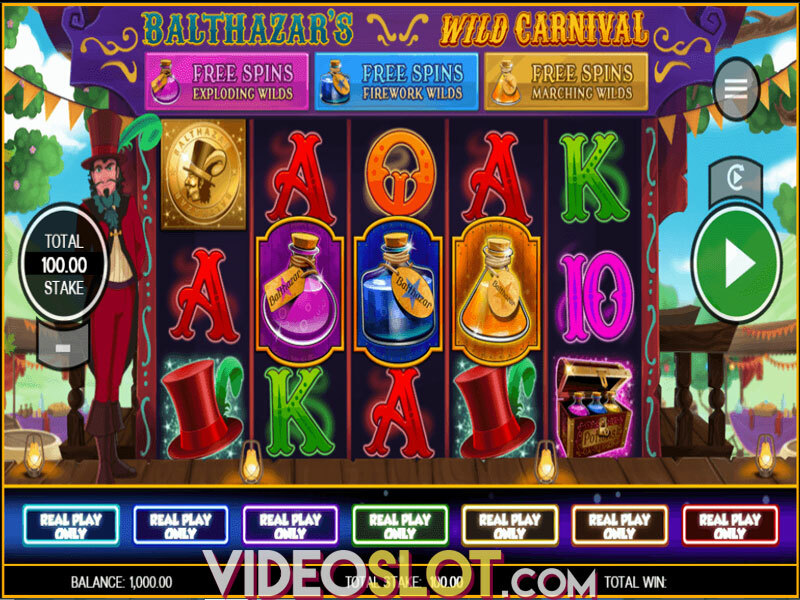 During free spins, a chance for Wilds to expand onto the rest of the reel becomes guaranteed. All wins are doubled if the feature is activated with four Scatters or tripled if the bonus is triggered with five Scatters. Any retrigger will simply add more free spins to the existing pile instead of activating the bonus all over again. We can’t say Ancient Gods really blew us away. The visuals left a little bit more to be desired, the gameplay was fun, although it felt like RTG played it by the book instead of trying to create something new and varied. If you enjoy RTG titles, you’ll like Ancient Gods. For us, it was a good showing, but we’d like something little more unique. Where to Play Ancient Gods?